Constance Stuart Larrabee (left) and friend photographing among Ndebele women, near Pretoria, South Africa, 1936. All photos used in this story are courtesy Eliot Elisofon Photographic Archives, National Museum of African Art, Smithsonian Institution. From the time she received a Kodak Brownie at age 10, South Africa-raised Constance Stuart Larrabee captured the world around her with an unsparing eye, ensuring her place as one of the 20th century’s foremost photojournalists. Larrabee’s work photographing the vanishing tribal cultures of southern Africa in the 1930s and 40s set the stage for a diverse and groundbreaking career. As South Africa’s first female war correspondent, she photographed troops at the front during World War II, came under fire aboard a French tank and snapped images of General Charles De Gaulle during the liberation of Paris. Later in life, she settled on Maryland’s Eastern Shore and recorded images of the tidewaters around her home. 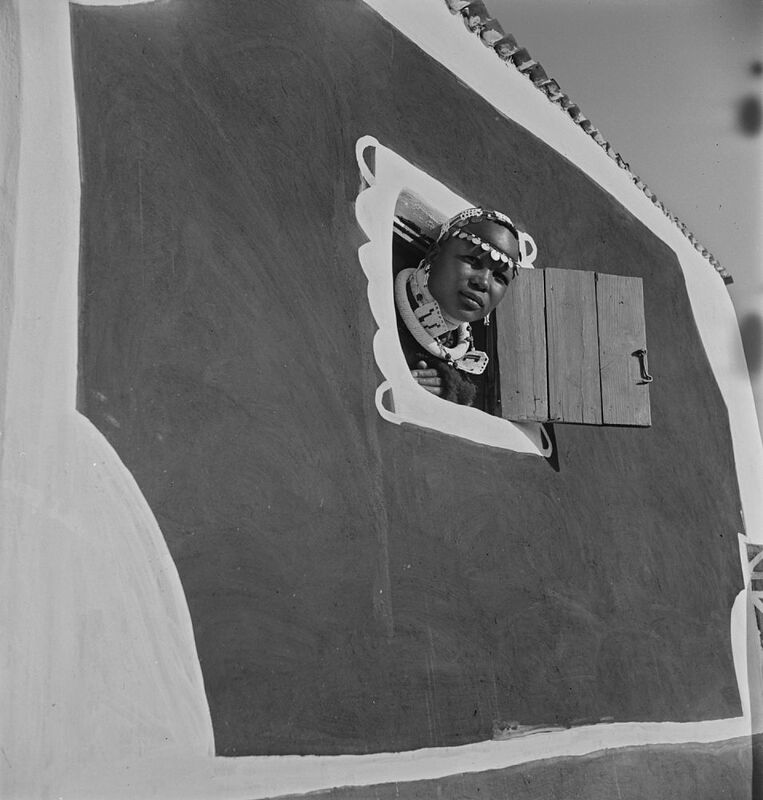 But her early work documenting the lives and rituals of the Ndebele, Zulu and Xhosa peoples—among many others—sealed her legacy as a pioneering photographer who immersed herself in other cultures. Larrabee is one of 14 women photographers whose work will be digitized and catalogued as part of a National Museum of African Art project to highlight women’s photography in Africa. The effort, part of the Smithsonian American Women’s History Initiative, will make accessible collections of photos, negatives, slides, field notes and audio recordings, all linked to women who photographed the continent from the 1930s through the 1970s. The 14 women represent a range of professions, from art historians to geologists to journalists. They used photography—across all regions of Africa—as a tool for documentation and field research, to record cultures and ways of life, and to make news. Many saw their role as an advocate for the people they portrayed. About one-third of the 14 collections are currently digitized, with new records and photos going online each week. Museum photo archivist Eden Orelove said she expects to complete the project by late summer 2019. 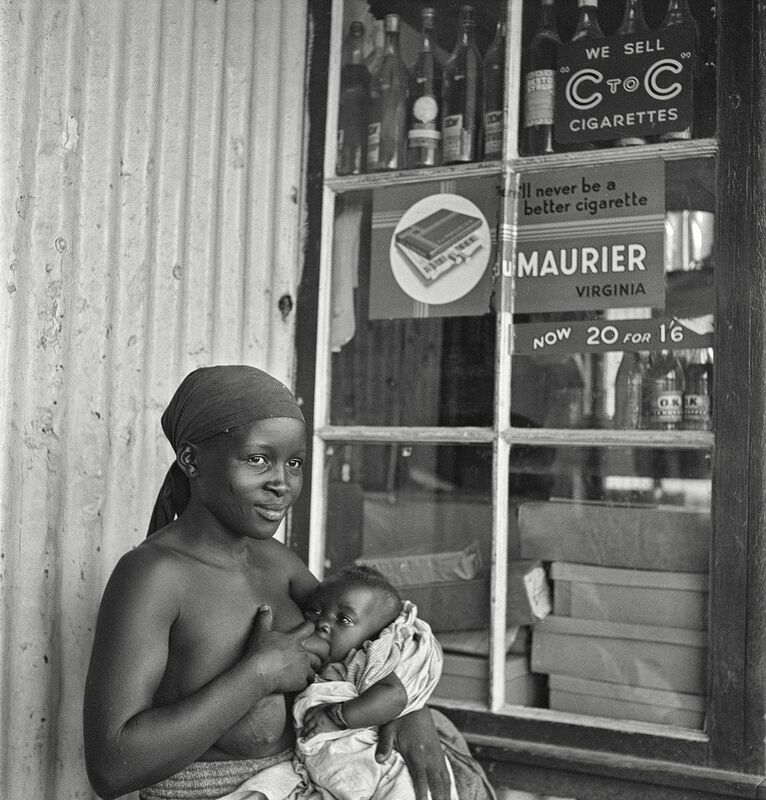 Photojournalist Constance Stuart Larrabee, raised in South Africa and later settled in the United States, is known for her 1930s and 40s photographs of vanishing tribal cultures in southern Africa. Larrabee captured the lives and rituals of the Ndebele, Zulu and Xhosa peoples, among others. 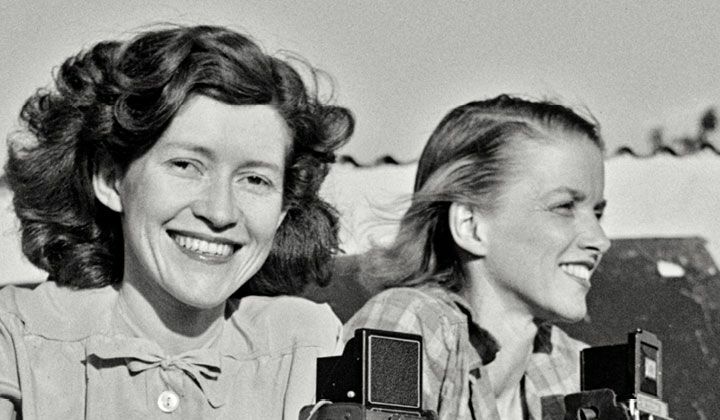 As South Africa’s first female war correspondent, she later photographed troops at the front during World War II. 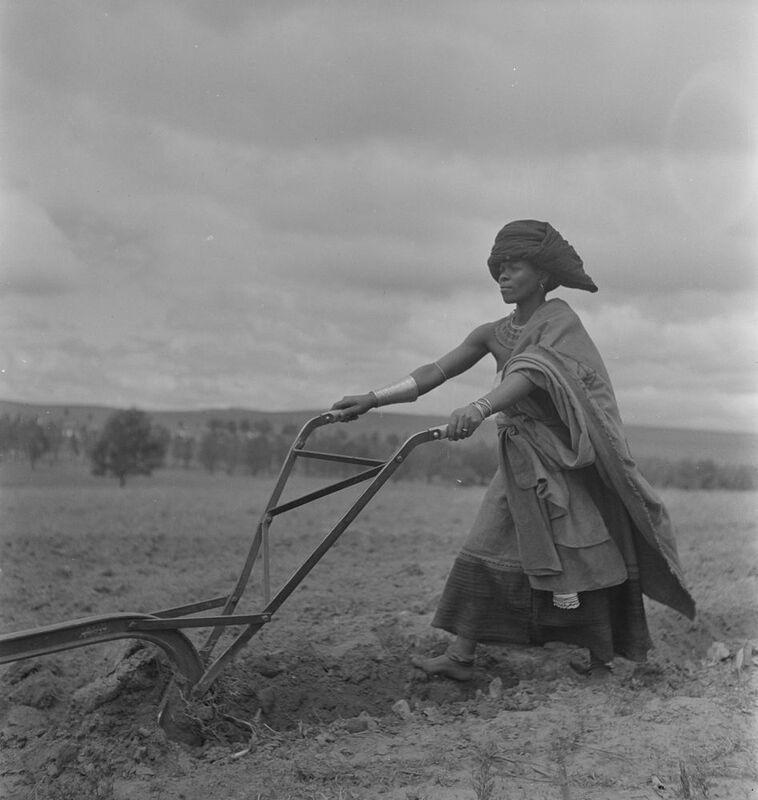 Many of the women photographers featured in the National Museum of African Art’s Eliot Elisofon Photographic Archives took portraits of women and children, as well as photos of women engaged in daily work. You'll get the latest news, updates and more delivered directly to your inbox. The Smithsonian American Women's History Initiative is supported in part thanks to people like you. Make a gift now and help us amplify women's voices, reach the next generation, and empower women everywhere. 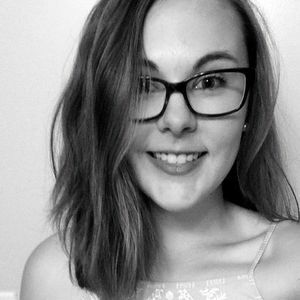 Abigail Croll is a graphic designer for the Smithsonian’s Office of Advancement. 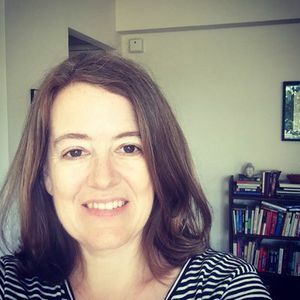 Julia Ross is a writer, editor and communications specialist with the Smithsonian’s Office of Advancement.